With the highly anticipated lacrosse season right around the corner, CitrusTV’s Adam Unger and Zach Lang bring you up to date with all you need to know about the 2019 Syracuse Men’s Lacrosse Team, including who left, who stayed, and who is ready to make an immediate impact this year. 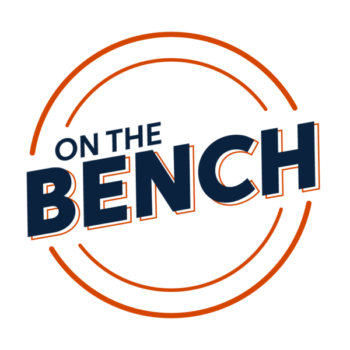 Also, we talk to preseason All-American defender Nick Mellen, and 21st year head coach John Desko about the Orange of past and present, as well as discuss the new rule changes to college lacrosse. Catch all that and more in the CitrusTV’s 2019 Syracuse Lacrosse Preview Show.